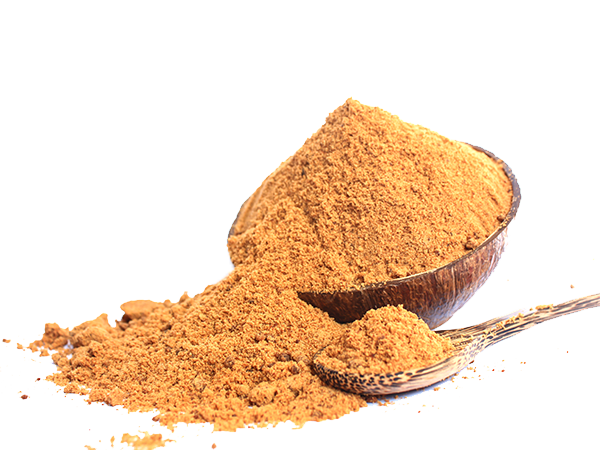 Made delicately by the hands of thousands farmers and processed in food safety certified facilities, we ensure our coconut sugar is pure (tested with Carbon Isotope Analyser) and free from allergens. 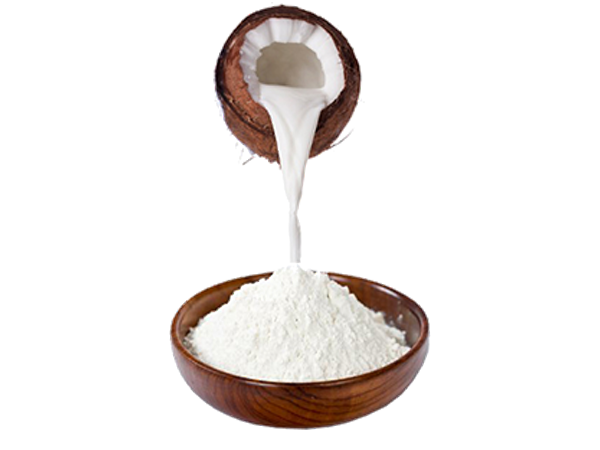 Our coconut syrup provides convenience for industrial mixing purposes. Processed and packed aseptically, we guarantee the stability both in shelf life and quality. 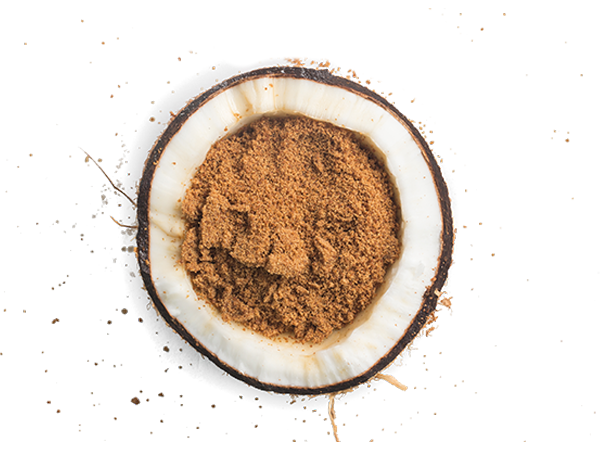 With advance spray drying technology, we ensure our coconut water powder is shelf stable, easily soluble and blends well with other ingredients. Processed hygienically by state of art spray drying technology, we bring you Indonesian most versatile ingredients, coming only from the freshest coconut milk. 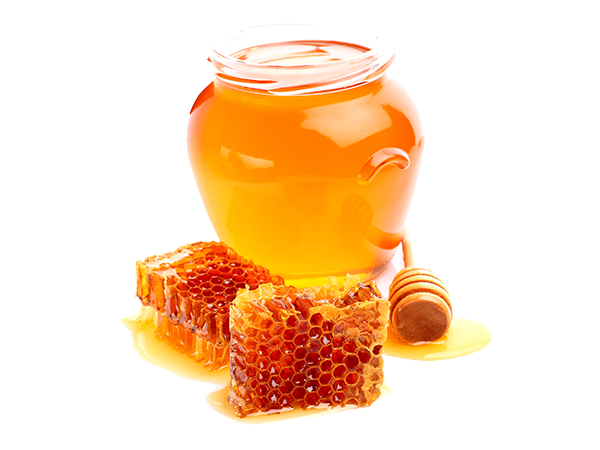 To conserve exotic, distinctive characteristic of Indonesian honey, and its functional benefits, we guarantee the purity of our honey, as the result of controlled process from upstream to downstream. 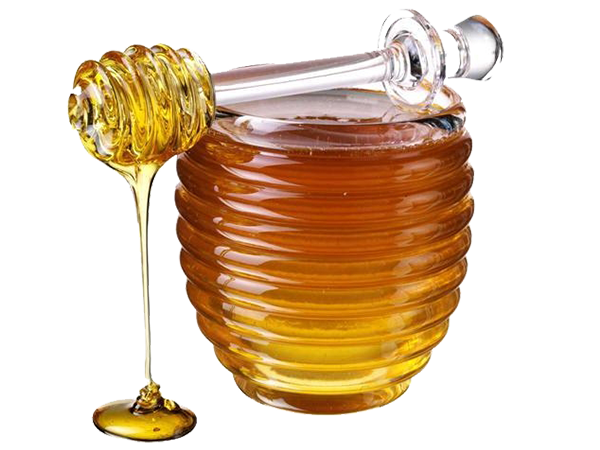 Produced from selected grades of natural honey which is converted to free-flowing powder using advanced spray dryer machines, with capacity over 3.000 tons per year. 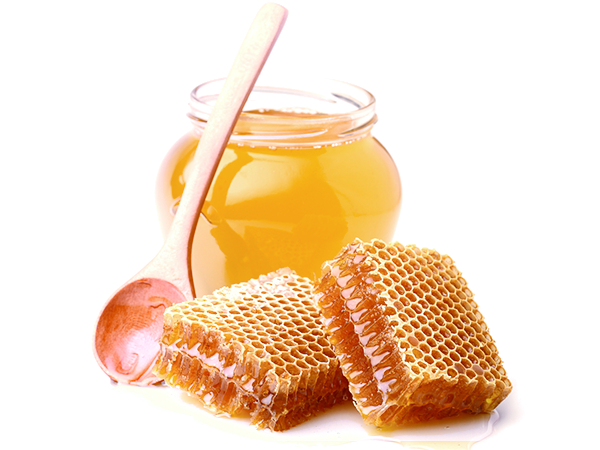 Our honey powder is suitable for infant formula, growing up milk, beverages, baked goods, and snacks.